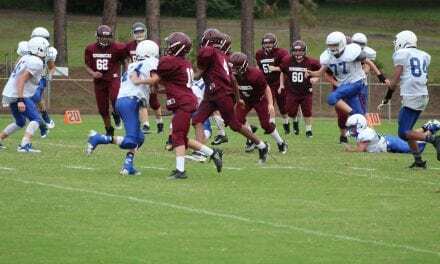 The eighth grade Roughnecks suffered a 38-20 loss at the hands of the Spring Hill Panthers. “We played our hearts out,” Coach Jamie Salter said. “Our boys stood toe to toe with a well coached football team. 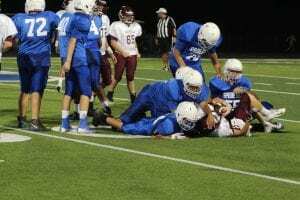 Spring Hill took an early 6-0 lead, but the ‘Necks answered back when running back Dyllon Heist found the endzone for the score. 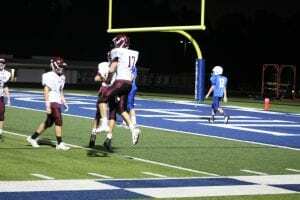 White Oak’s defense forced a Panther turnover and the Roughnecks marched back down the field with quarterback Landyn Grant punching it in for the touchdown. Heist added the two point conversion and put the ‘Necks up14-6. 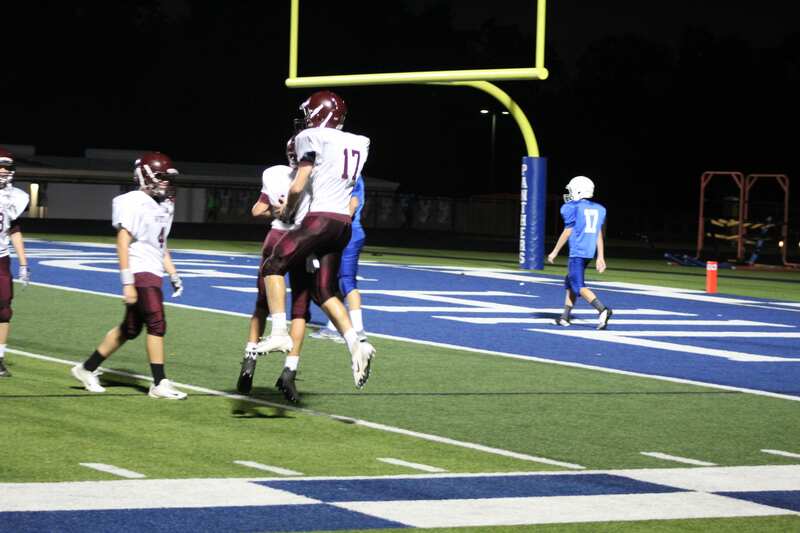 Spring Hill answered back to tie it at 14. The game looked like two heavyweight fighters going back and forth during the four quarters of play. Grant had a beautiful fade (pass) to fellow member Dalton Morgan to put White Oak back on top 20-14 with three minutes to go in first half. But Spring Hill again answered with a deep fade of their own moments before half time. “We got better as a team from tonight, and will use this to take a step in the right direction to winning a district championship.” Coach Salter said. 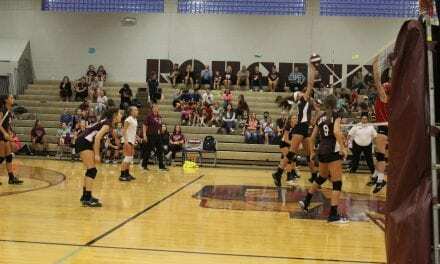 The Roughnecks will be at home on Thursday up against Rains. 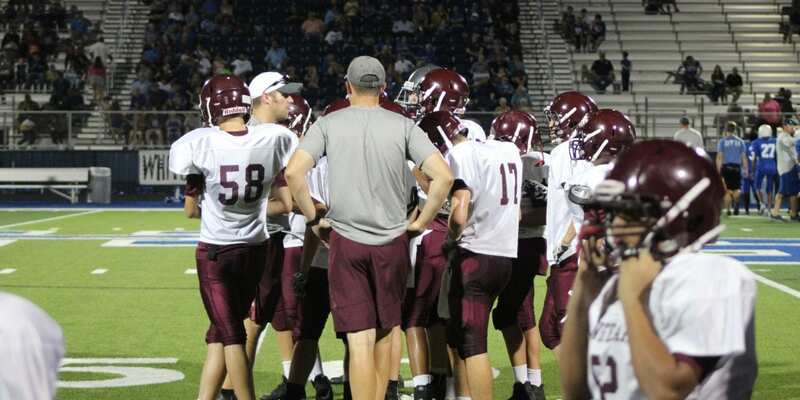 Game time is approximately 7:30 p.m.
Assistant Superintendent for White Oak ISD.